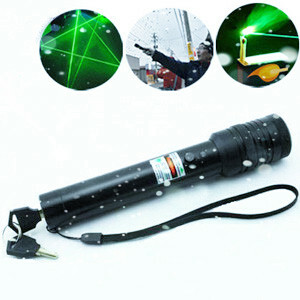 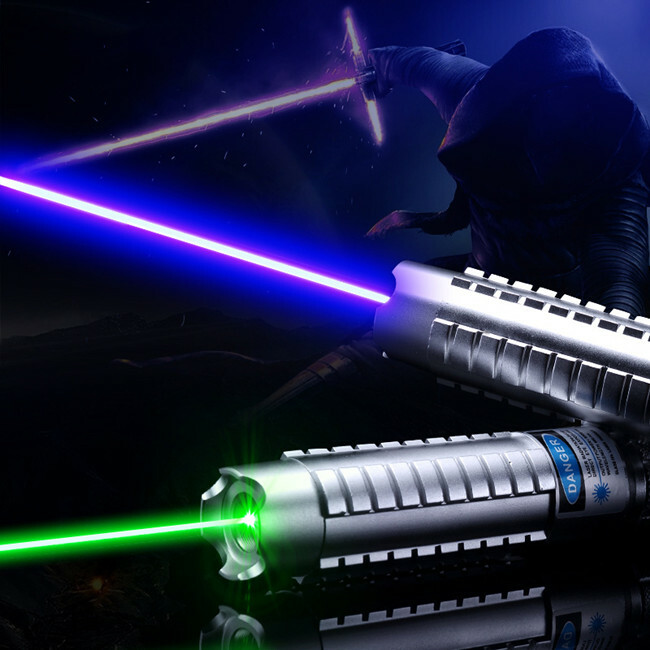 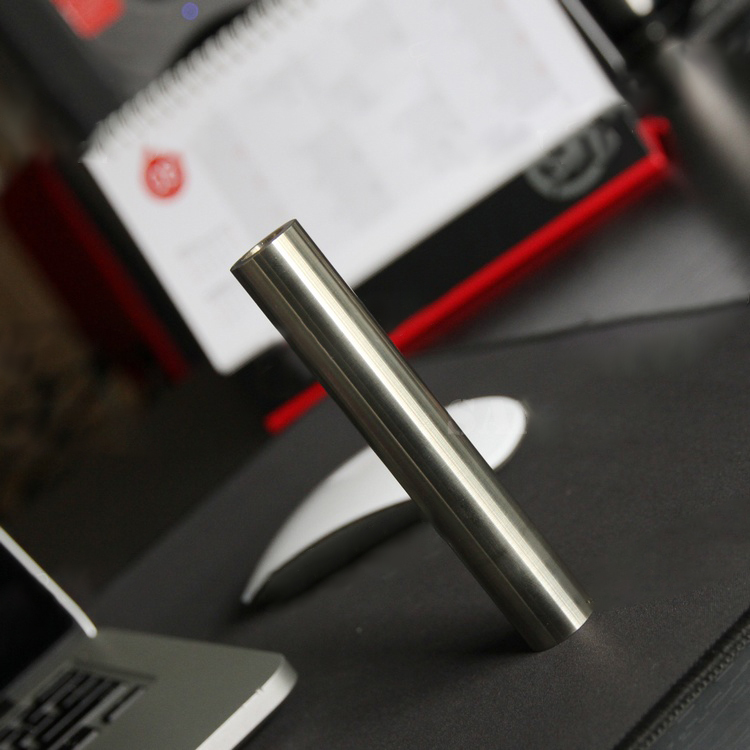 The 4W lasers provide you a more convenient way to point to the target. 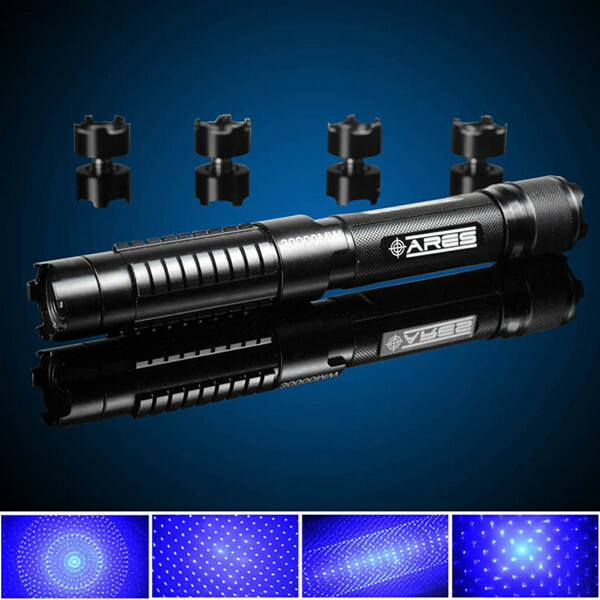 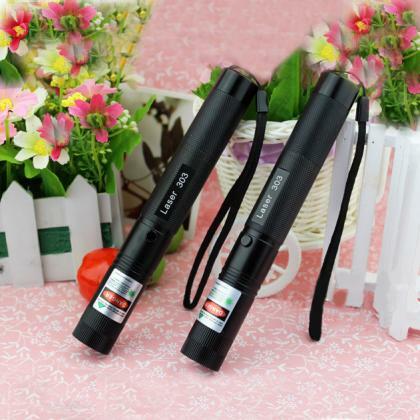 It does well in giving out soft and high-efficacy light and offer you guaranteed quality and long service life to meet your demands daily. 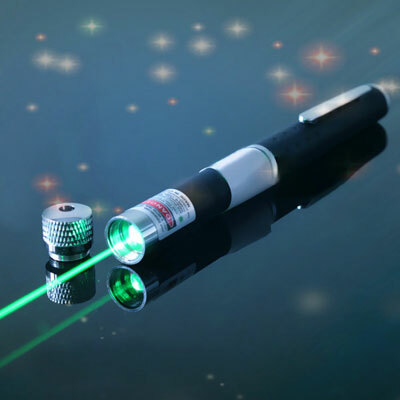 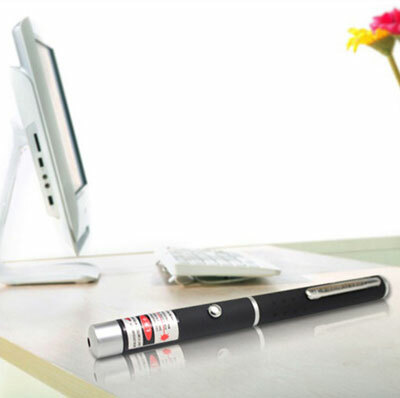 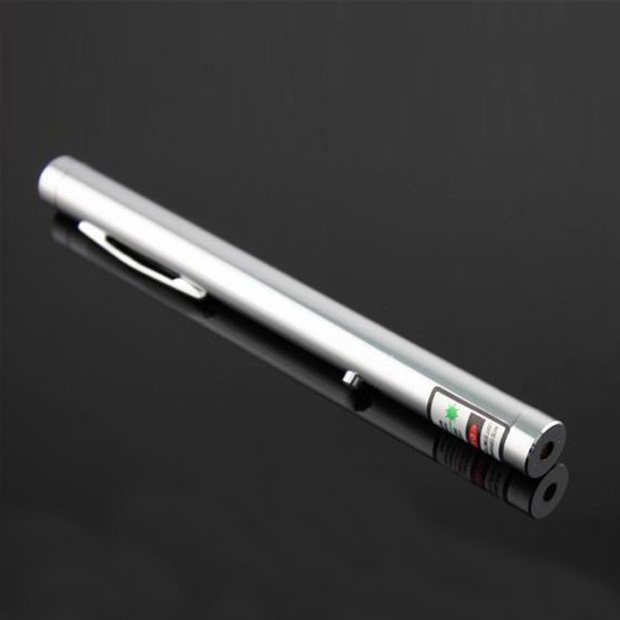 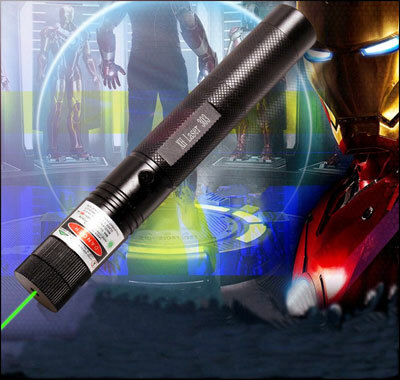 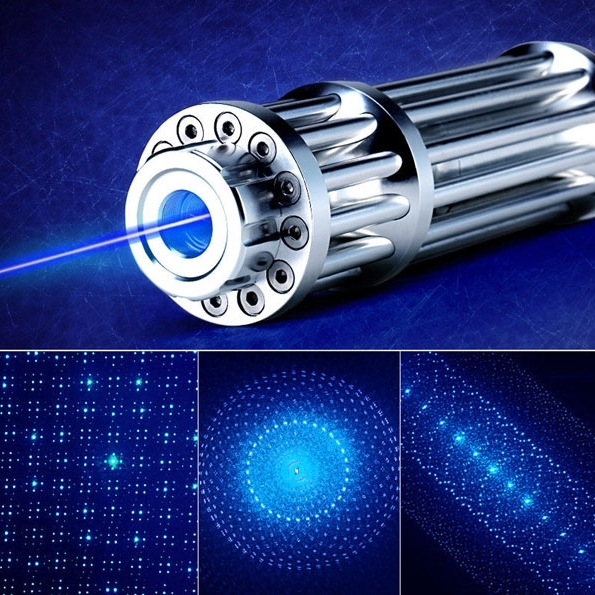 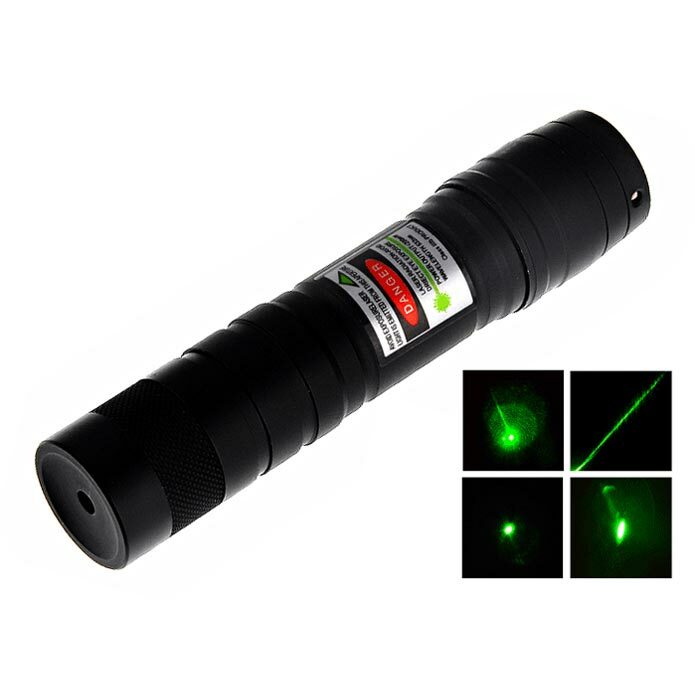 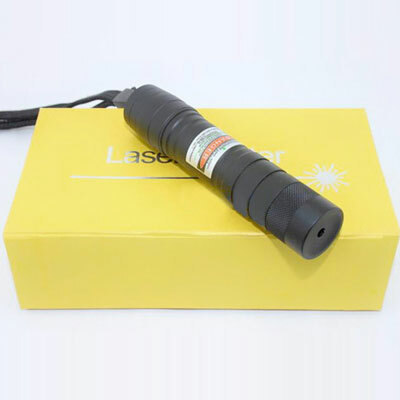 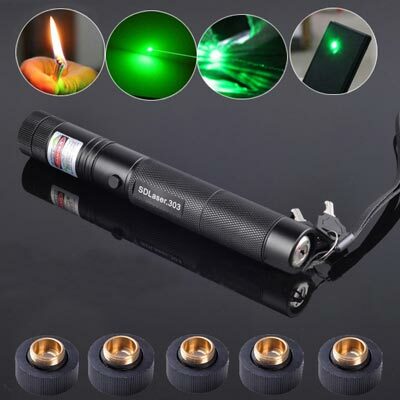 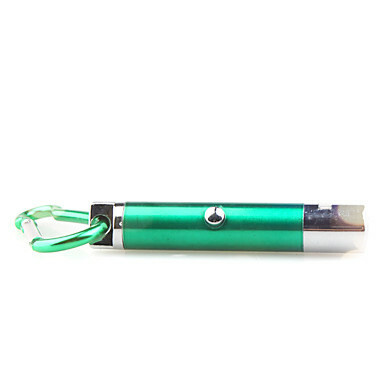 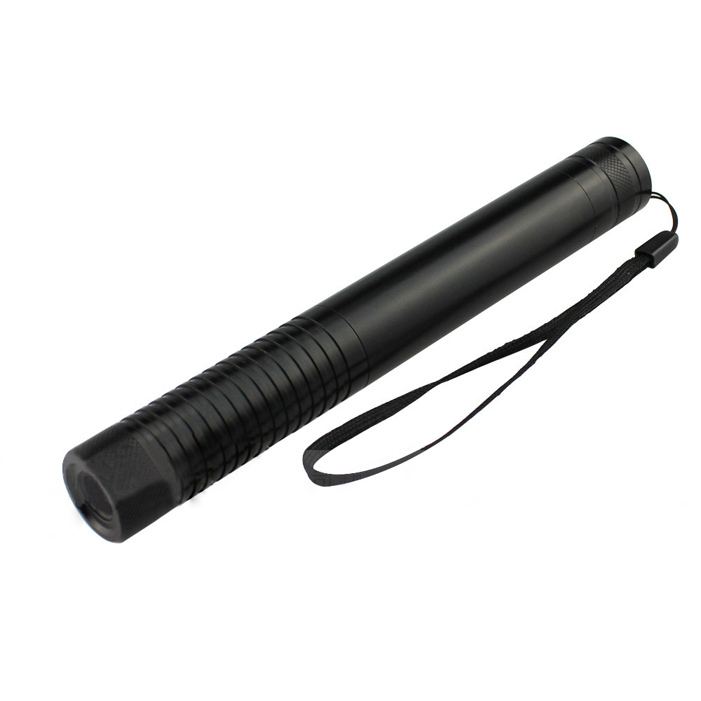 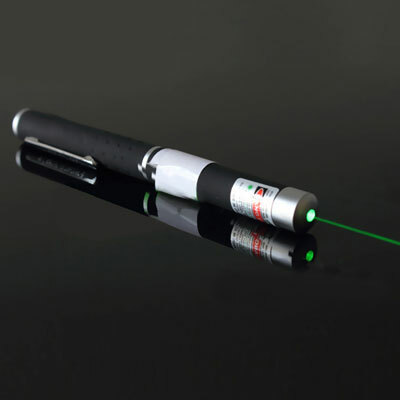 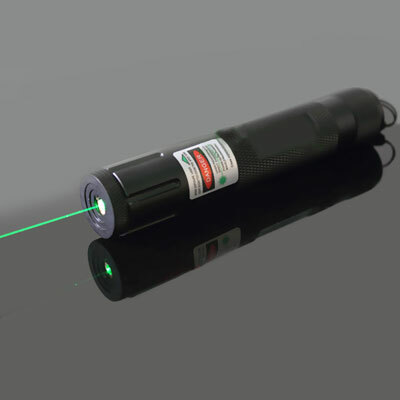 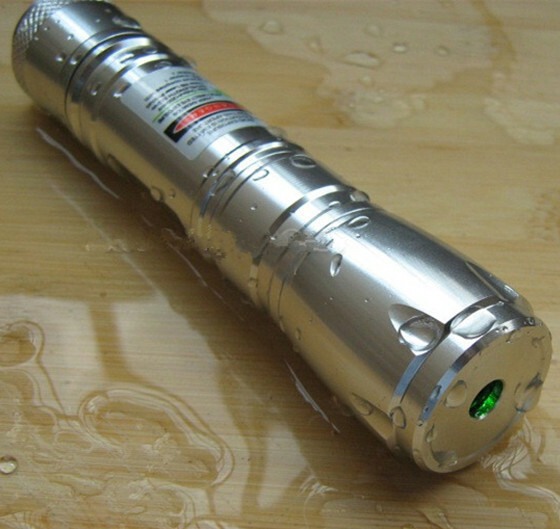 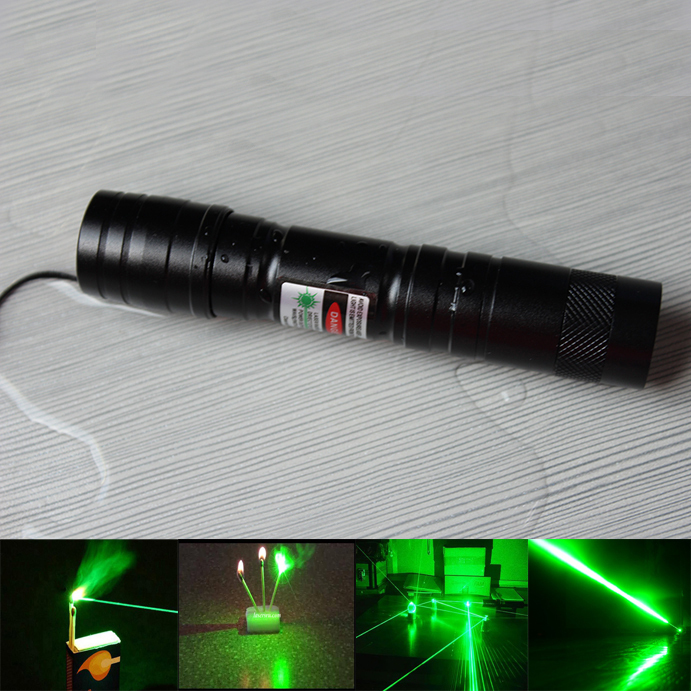 Our 4000mw laser pointer is the most authoritative and most regular, Free Shipping, 30-day Return Policy, 12-month Warranty.